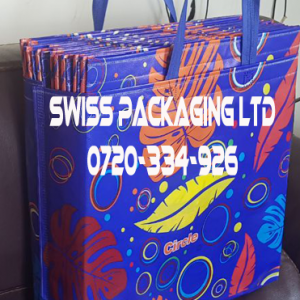 Our 3D Carriage bags come in style and quality to assure our customers carry their products with confidence and elegance. We have interrupted the market in how we carry our products and goods around by providing simple, elegant and classy carriage bags specifically designed for you. 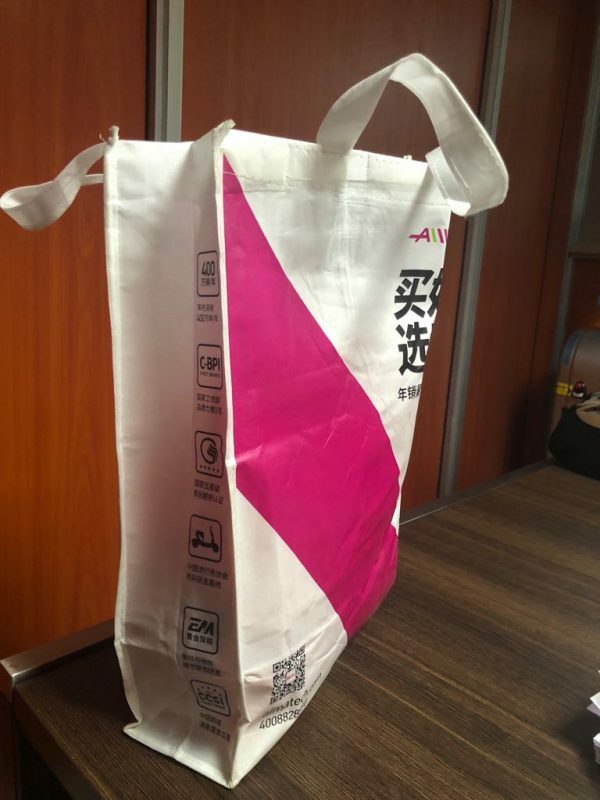 3D Carriage bags are the best in the market. 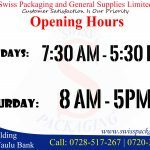 Order yours today by calling us on 0728-517-267. Get it from our shop at OTC Building, next to Faulu Bank.